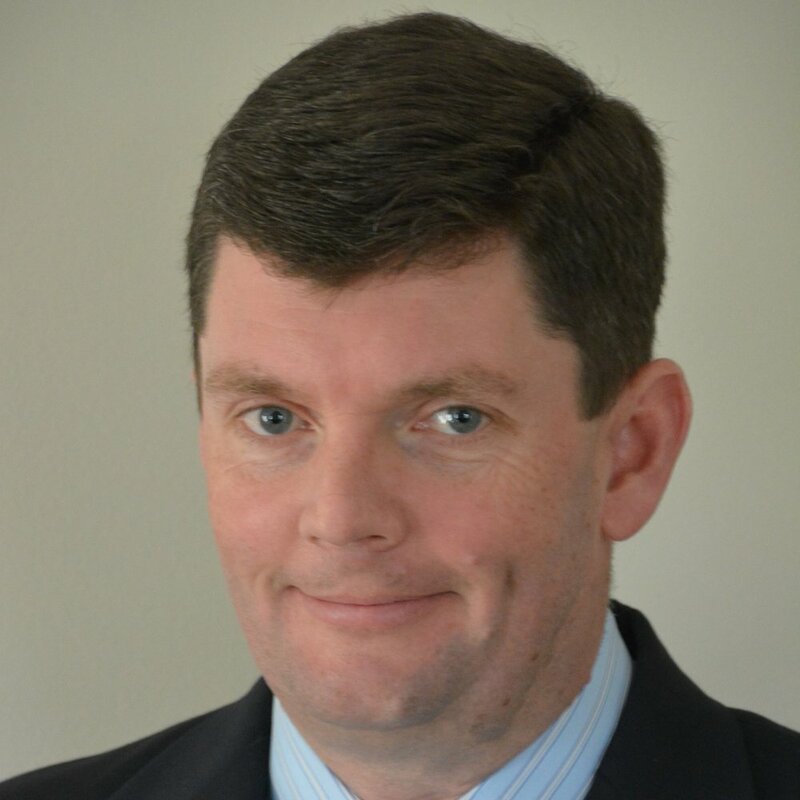 Sean Mahoney is the Founder & Managing Partner of River Birch Partners, LLC, a private capital investment firm based in Portsmouth, NH. Early in his career, Sean worked in corporate finance at Montgomery Securities in San Francisco and New York and was a summer intern in corporate finance at Donaldson, Lufkin & Jenrette in New York. Sean earned his B.A. in History from the University of Pennsylvania and his M.B.A. from Harvard Business School (1994). Over the course of his 25-year career, he has both invested in and managed numerous companies in the lower middle market. He has experience in managing organizations through growth and in turnaround environments. His industry experience includes manufacturing, logistics, shipping, industrial distribution, retail, wholesale, publishing, commercial real estate and business services. He currently serves on the Board of AllSafe Global, Inc., a Minneapolis-based distributor of beverage and industrial cylinders, and YMCA Camp Belknap, a summer camp in Tuftonboro, NH. Out of the office, Sean can be found coaching lacrosse, on the slopes of Sunday River, and trying to catch up to his three young boys. Dave Schneider is a Partner of River Birch Partners with over 25 years of business experience including 20 years in private equity and debt investing. Prior to River Birch, Dave was a partner with 3K Limited Partnership, a private investment firm, and Main Street Resources, a middle market private equity fund. 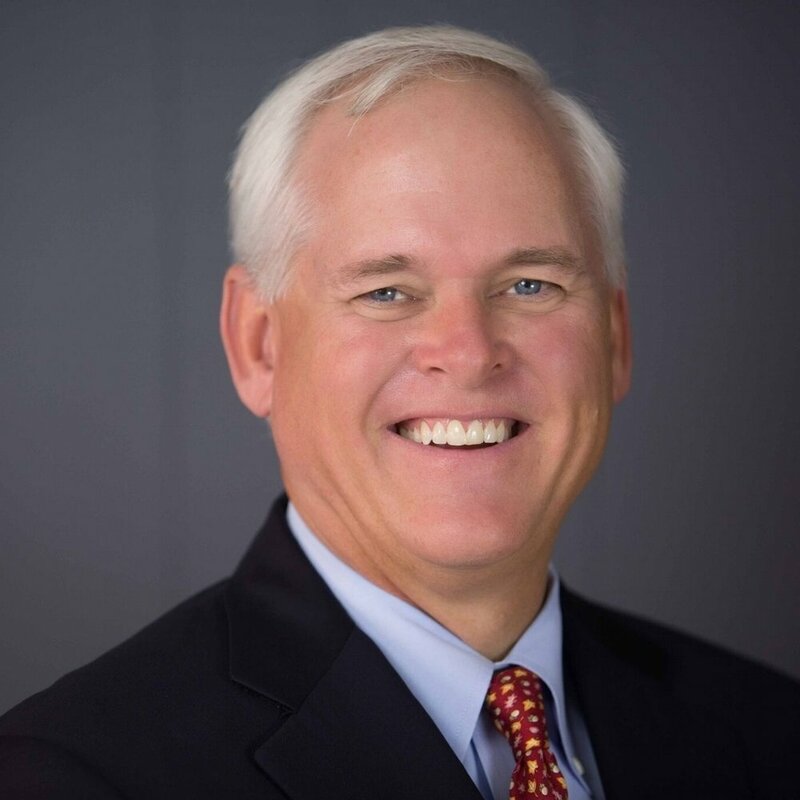 Dave’s experience includes investment origination, capital raising, transaction structuring and execution, and working closely with portfolio companies at the board and management level. Prior to Main Street, Dave spent time with J.H. Whitney & Co., an alternative asset investment firm, and MCG Global, a boutique merchant banking firm. He started his career with Price Waterhouse LLP. Dave is a Certified Public Accountant and holds a Bachelor of Science from Bryant College and an Master in Business Administration from Bentley College. Dave is presently a Director of Calloway’s (ticker: “CLWY”) and has served as director or advisor for over a dozen companies including Rand Worldwide (ticker: “RWWI”), The Roberts Company, Glass America, Morgan Contracting, Vertex Fasteners, Sage Parts, Black Clawson, and Midasco. When not working, you’ll find Dave out on his mountain bike hitting the singletracks of New England and beyond, on the golf course, on a mountain hiking or skiing, or on the water fishing.